Singapore – Often seen on celebrities and the chicest women in any international terminal, Goyard is the ultimate in understated luxury among the in-the-know. But compared to other internationally renowned luxury brands, Goyard is decidedly under the radar. Because it is privately owned, a point the company happily highlights in its brand biography, it is able to set itself apart by avoiding or de-emphasizing such things as social media, e-commerce and traditional advertising. While this may seem like a risk in the heydey of Instagram and Snapchat, in fact, it seems only to have cemented Goyard’s reputation for exclusivity. Common trend we noticed nowadays is how much time we spent educating our customers on the authenticity of our product in wake of the proliferation of the fakes online and the audacity of the sellers to sell them as genuine product. So if you’re lucky enough to find a Goyard bag for sale, how do you know whether it’s the real thing? Here, we breaks down the most popular styles the house produces and the elements of an authentic Goyard bag. Goyard stays away from trendy shapes and sticks to a limited number of styles. It comes in several different sizes from handbag to duffel, which makes it a practical option. Every Goyard bag is priced two ways, one price for the standard colors — black with black trim, dark red with dark red trim and black with brown trim — and a higher price point for any other special colors. While almost every Goyard piece will have a serial number, some are easy to find while others are more discreet. On older St. Louis totes, you can find it on the interior of the included pouch. For newer styles, the serial number can be found on the end of the leather strap connecting the pouch to the tote. Make sure the numbers are small and discreet — if they are larger and more obvious, it’s a sign that the bag could be fake. Goyard lining is a signature mustard yellow cotton twill which is also the current color of their dustbags (they used to use chocolate brown dustbags which matched their boxes). Most linings are trimmed in a jacquard webbing with the Goyard logo in all caps on the interior. Look for well-constructed, precise stitching. Hardware is minimal and discreet with unbranded zipper pulls that may feature a ‘G’ but not bold logos. Goyard may be stamped on the back of some hardware elements. General rule of thumb, if it sounds too good to be true, it generally is too good to be true. Too many options – Goyard is luxury brand and all their bags are hand-made. Being limited in production, mone of Goyard shops would have a ready stock of the full array of colours and design available. Funny design – Do your research. Goyard only produces certain design and style and rarely do they follow trend. An additional item on the bag. Likewise they don’t produce luggage tag. $60/$120/$800 for a Goyard? Too good to be true. Thank you for leaving Singapore a better place than it was before you came. Valentine Day is just around the corner and you are probably planning on what to buy for your loved one. Now, a dozen roses or a box of chocolates may be appreciated for a while, but if you want your gift to be practical and thoughtful, read on. Noticed her wallet is fraying at the side, or the leather has gone all out of shape from the constant usage? We have a brand new Chanel wallet with the original packaging available. We have yet to find a lady whose knees don’t go weak after seeing a Chanel box. Your heart is bursting out from all the love you have for your loved one and how best to express that love with a rare Hermes CDC that she can show off during Chinese New Year. Perfect timing, perfect gift. 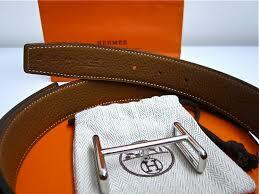 Any respectable guy will need these three essential items – a good watch, a good belt and a pair of good shoes. Now a pair of shoes is consider bad luck to buy as a present and a good watch is probably out of your budget. 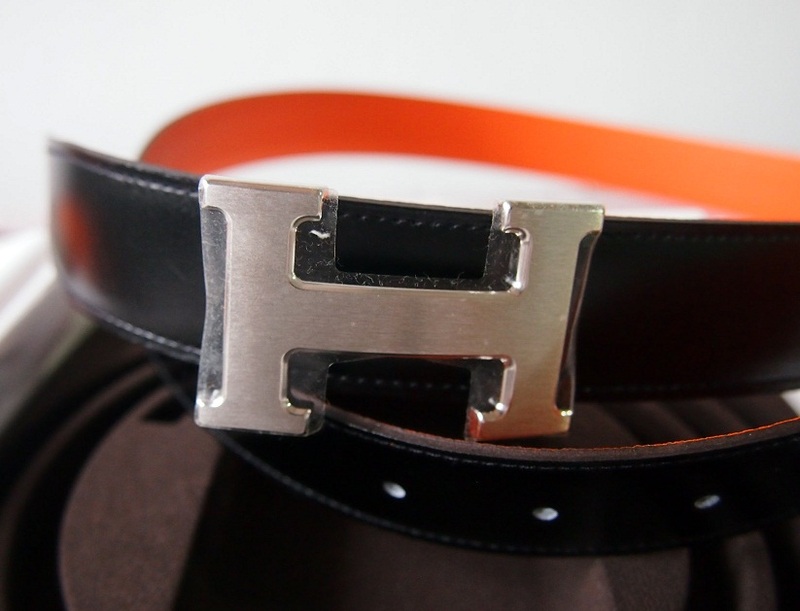 A versatile pair of Hermes H belt is a practical yet classy gift for him. Check out our stock of silver and gold belt. Don’t know her ring size? 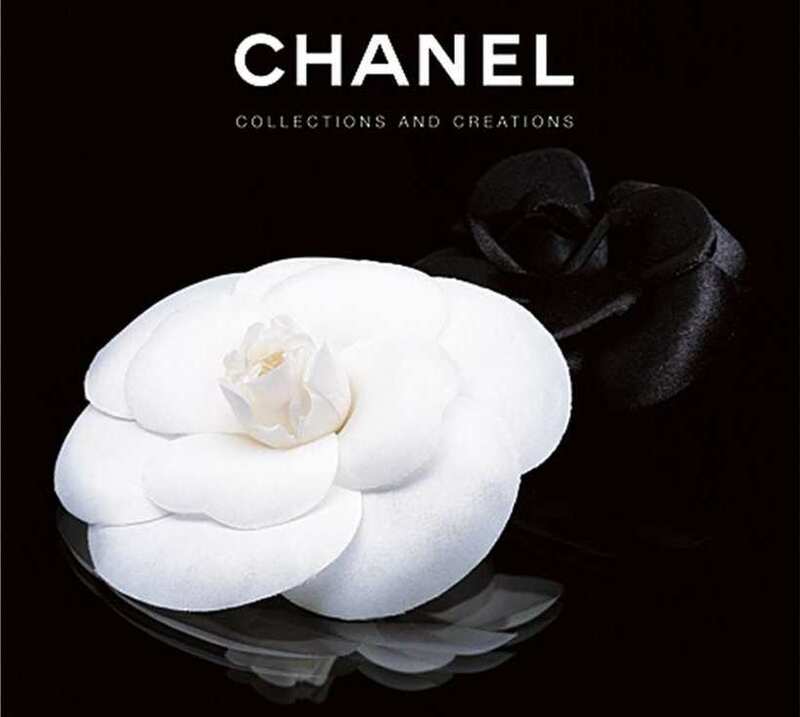 Or undecided on the designs available, then you cannot go wrong with the classic Chanel double C earrings. No girls will claim that they have enough earrings. No extra frills – easy to match one any outfit. We have two available, a gold pair and a silver pair. 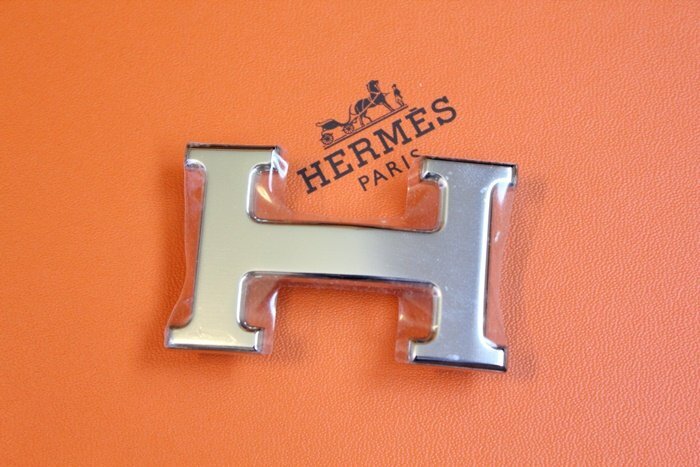 Ok, so your girl is special – she don’t like the classic Chanel or any items with loud logos embedded in them. We have a delightful pair of Dior earrings – Eye catching design yet allude a sense of class – for that special someone who knows her fashion and don’t need to prove to anyone. Email us at brandedsg1@gmail.com or lionsparadesg@gmail.com if you have any enquiry.